Welcome to Chesters’ Mill, the perfect American small town. There’s only one problem: no one can leave! No one gets in. No one gets out. Could one dig a tunnel under the dome and escape? 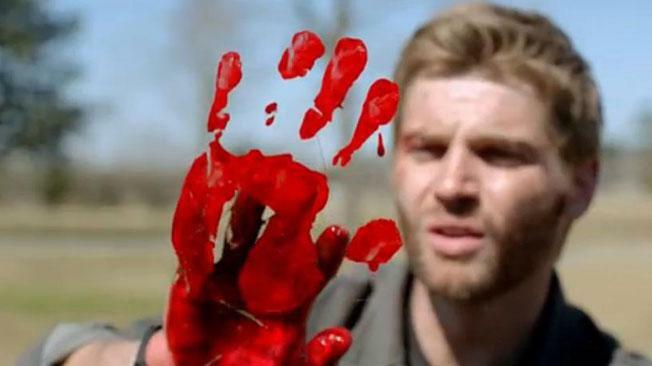 Under The Dome will premiere on Monday June 24 on CBS. 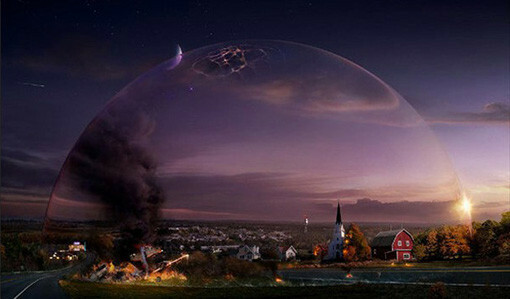 Anyway, the premiere of Under the Dome is scheduled for Monday, June 24, 2013 on CBS. Say goodbye to the outside world! The TV show is starring Colin Ford, Natalie Martinez, Alex Koch, Britt Robertson, Nicholas Strong, Jolene Purdy, and Aisha Hinds. It will premiere on CBS on Monday, June 24, 2013.